The Montreux Document on Private Military and Security Companies was drafted with a view to apply to land-based settings. However, one of the prime markets of the private security industry today is the protection of merchant ships from criminal threats like piracy and armed robbery at sea. This warrants a discussion on the pertinence and applicability of the Montreux Document to security services provided in the maritime environment. 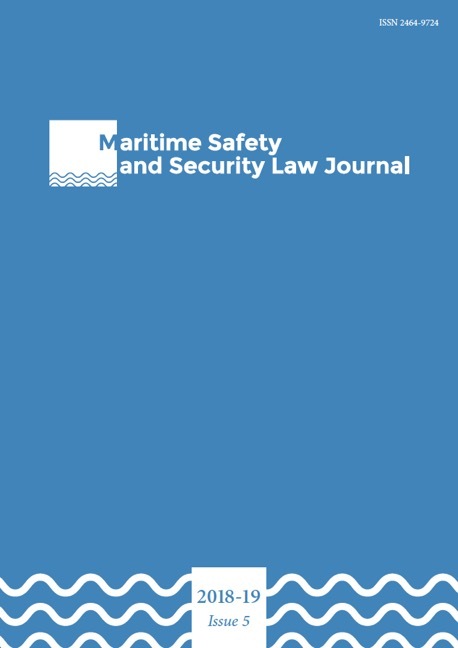 Accordingly, this article engages a maritime perspective, exploring the implications that the maritime context and its specificities have on the underlying assumptions and concepts of the Montreux Document – most notably the three-fold structure of addressees, which are the Territorial, Contracting and Home States – as well as on selected substantive rules. It concludes that the Montreux Document is pertinent to maritime security services, but that it needs to be interpreted specifically with regard to its effective application at sea.